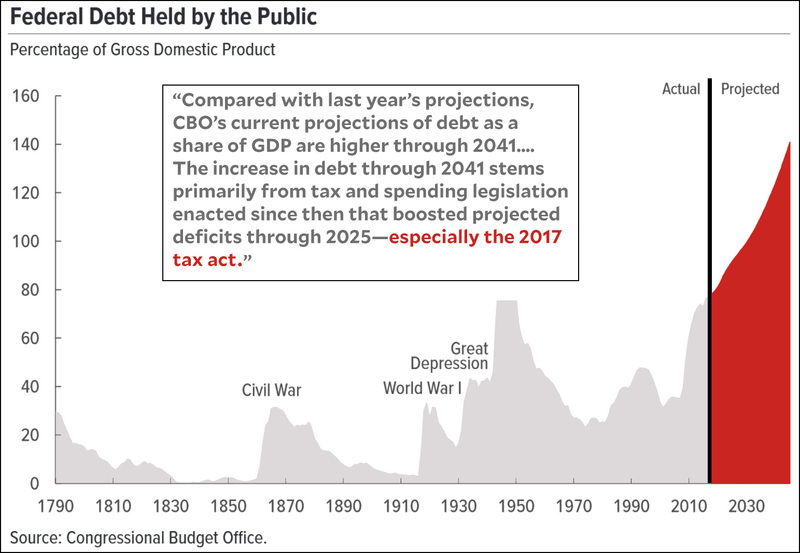 Needless to say, each time this happens Republicans start issuing dire warnings about the evils of a rising national debt as soon as the tax cut has passed. You’d think people would start cottoning to this eventually, but so far the con just keeps working. I wonder how much longer they can pull it off?